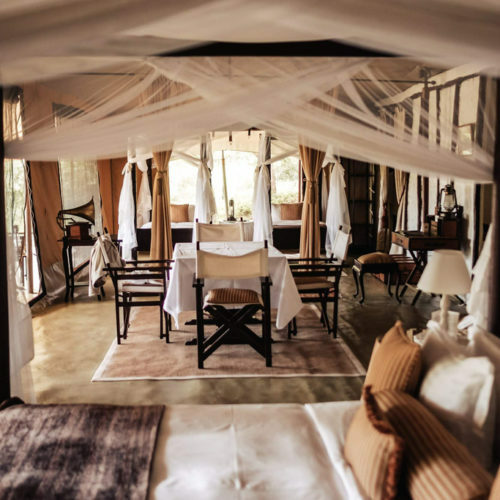 The award-winning Cottar’s 1920s Safari Camp has its own 7608-acre private conservancy and is situated one kilometre from the famous ‘seventh’ natural wonder of the world, the Maasai Mara in Kenya and the Tanzania Serengeti game reserve. 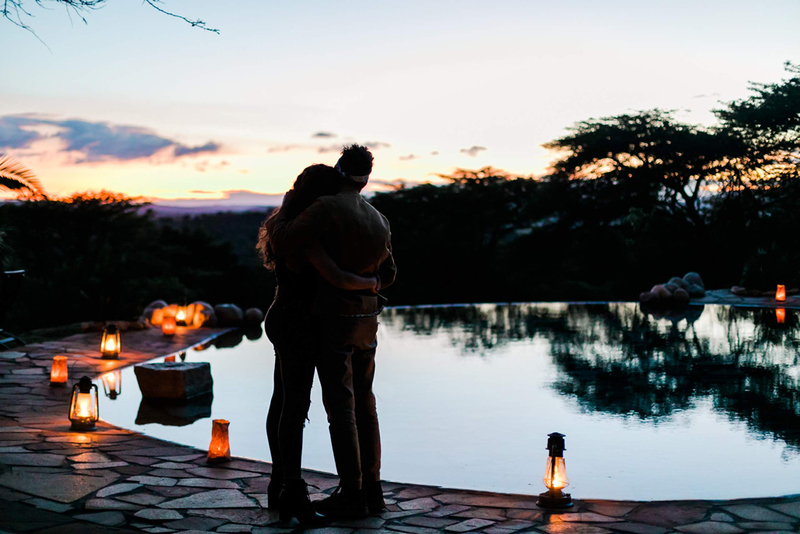 Owned and managed by the oldest established and continuing safari family in Africa it extends an era of luxury and quality and returns to the original spirit and essence of ‘safari’. 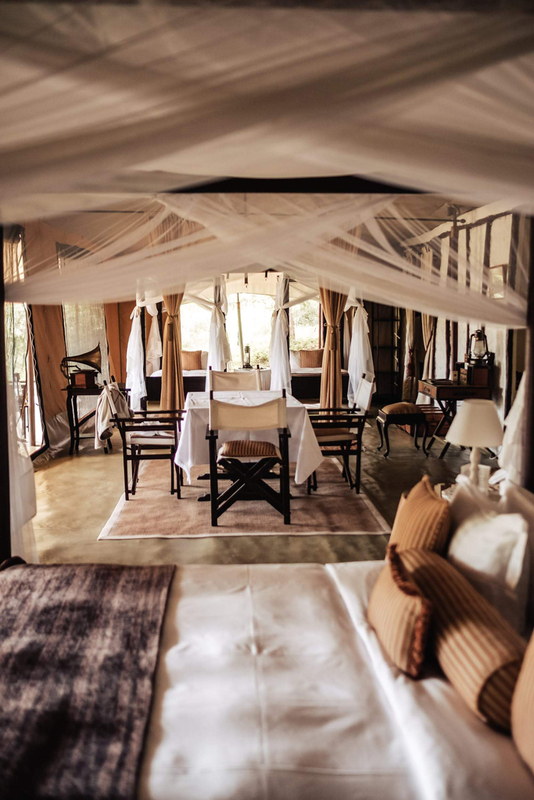 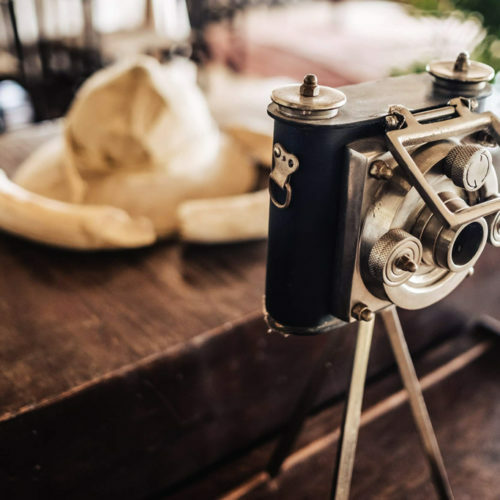 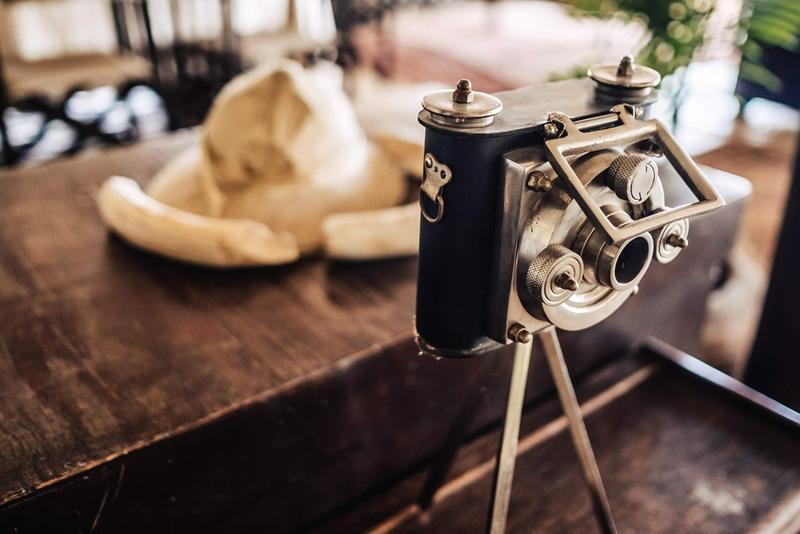 Cottar’s 1920s Safari Camp provides the romance of safari under cream canvas tents, the style of the bygone era of the twenties, while at the same time supplying the amenities required by today’s modern world travellers and professional guides whose qualifications are the highest in Africa. 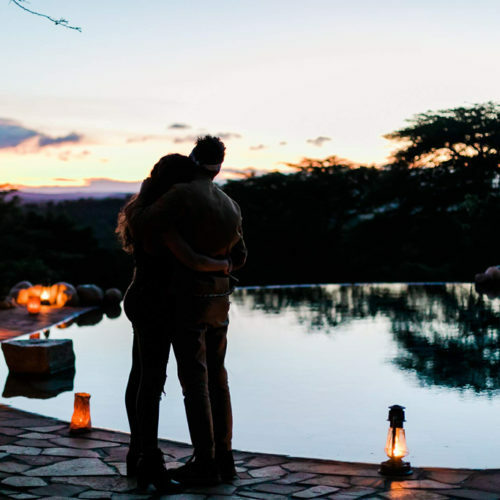 Offering an abundance of wildlife, a guarantee of privacy, and the highest standards of professional guiding in a luxurious and authentic camping environment. 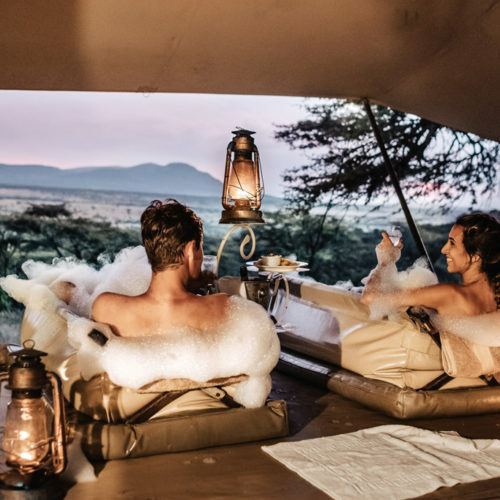 The camp has nine tents in total (one unique honeymoon tent, four double tents and four family suites), all with en suite bathrooms. 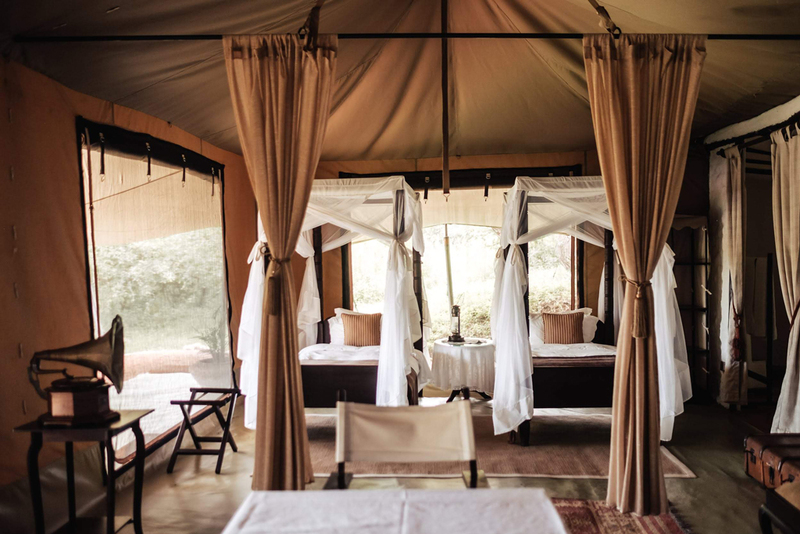 The family tents have living rooms with fireplaces. 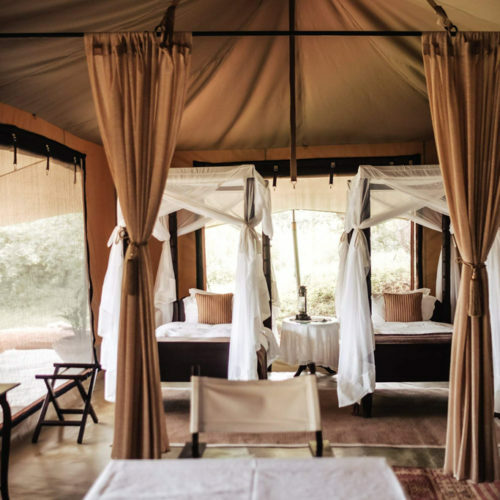 The entire camp is situated to ensure that tents are private and quiet whether for honeymooners or families with young children. 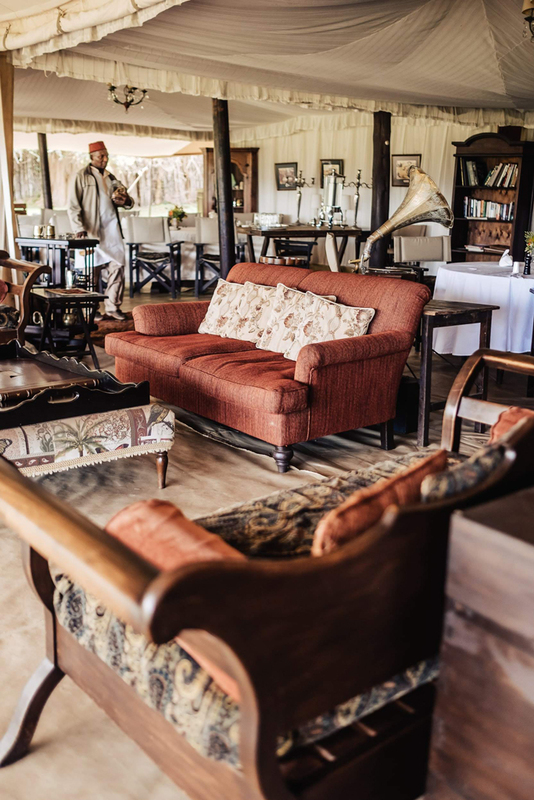 The camp has two main mess tent areas for fine dining, drinking, reading and relaxing, and an amazing pool and spa where guests can relax after a game drive. 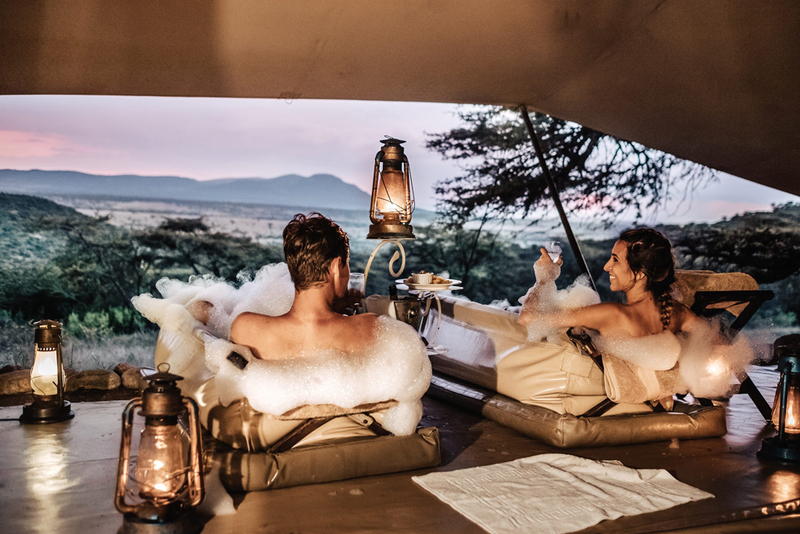 Guests can also enjoy a safari bath or safari shower, a genuinely unique way of bathing specifically set up in the savannah. 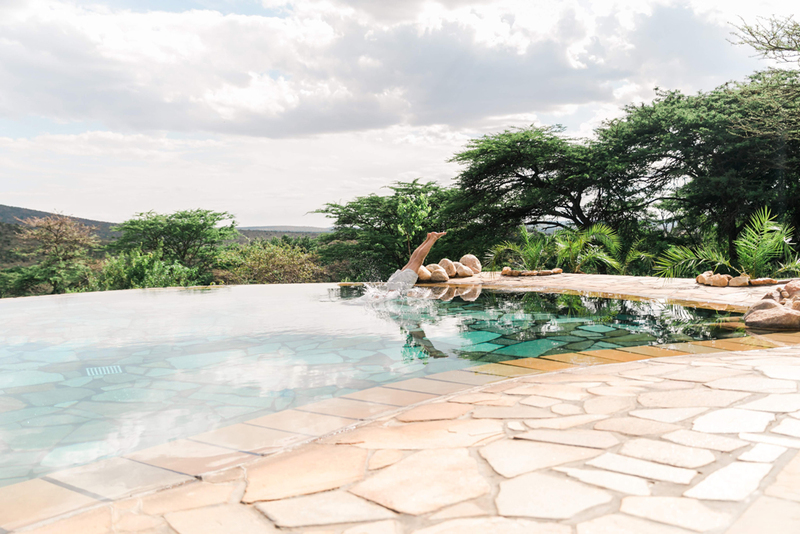 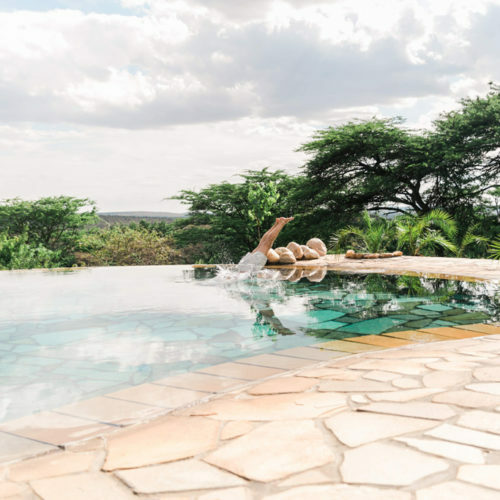 The location of the camp provides easy access for day and night game drives to the Masai Mara game reserve and the conservancy, game walks, and cultural interactions with the Maasai community. 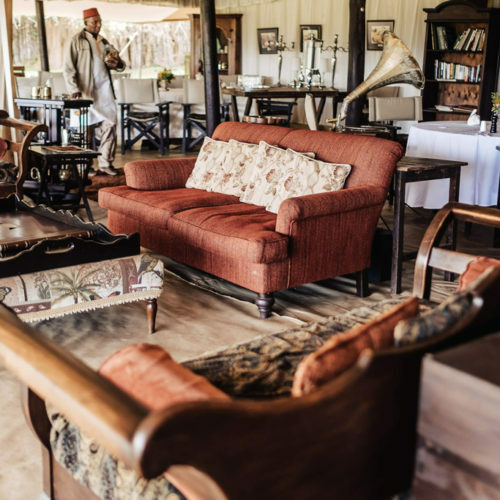 Winners of numerous accolades, including ‘Best Tented Camp in the World’, Best small to medium enterprise in Africa, Fodor’s Travel Award in the Trip of a Lifetime category, Global Eco-sphere Retreat accredited and recipient of the Green Globe award for environmental practices, Cottar’s 1920s Safari Camp offers discerning travellers authentic and unique lifetime safari experiences.